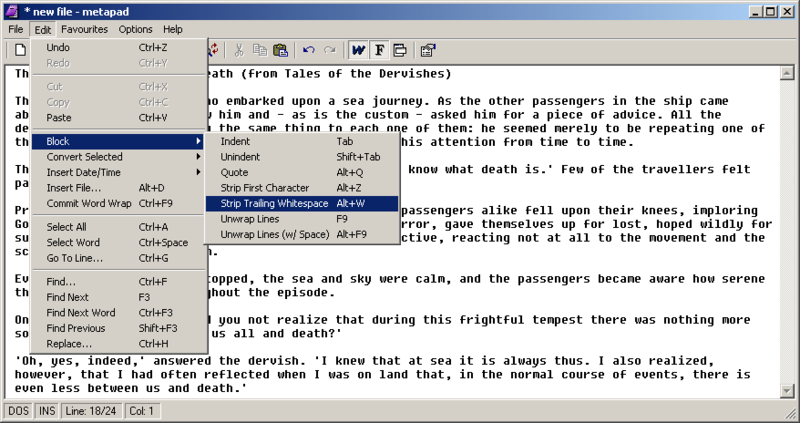 Tiny Word text editor (6K) – limited, but fully functional v1.5. ECHO.PLEASE TURN YOUR PRINTER ON NOW . . .